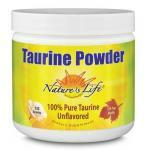 Pure Taurine products with natural amino acids. 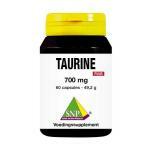 Taurine is one of the 20 amino acids in the body. 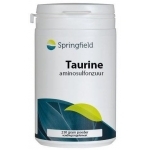 It has long been seen as a non-essential amino, but research has proven it to be an essential amino acid. 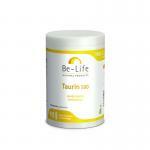 This means we are dependant on food to supply the body with enough amino acids. 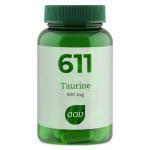 Many people have a high need of taurine, because we need a lot these days with our demanding lifes. 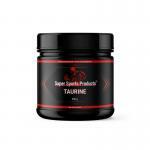 Our quality products are a great way to supply the body with extra taurine on a daily basis. 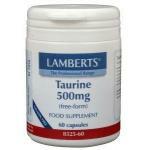 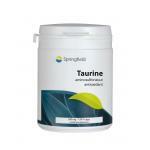 Taurine has many functions in the body and works close together with magnesium, calcium, potassium and sodium. 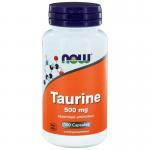 Important sources of Taurine are meat, fish and seafood. 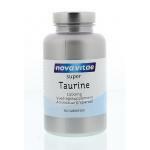 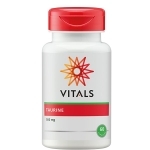 Vegetarians are a population group often having shortages of taurine in the body, that is why for these people taking a nutritional supplement is recommended!